for $300,000 with 3 bedrooms and 2 full baths. 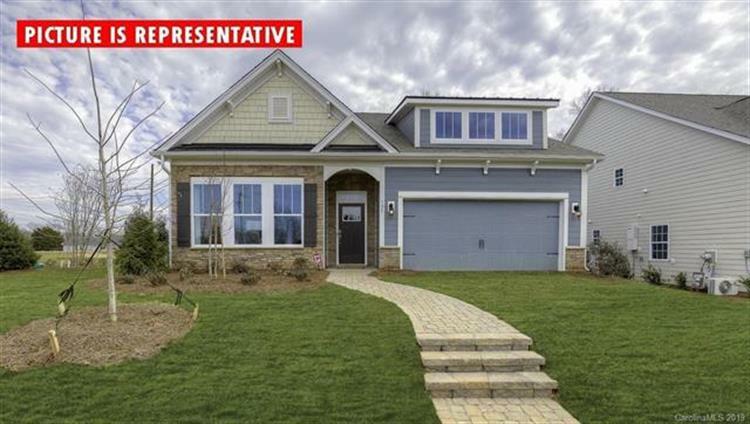 This 1,902 square foot home was built in 2019 on a lot size of 0.177 Acre(s). 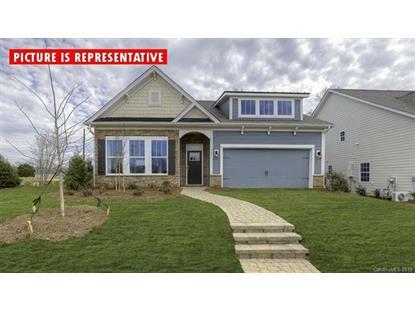 The Meadows at Coddle Creek is a brand new community located on Hwy. 3 just south of Mooresville. The community will have a pool, Clubhouse, walking trails, sidewalks, and bocce ball court for home owners entertainment. Included in the monthly HOA dues will be home site lawn maintenance. The Azalea floorplan is an open plan that is perfect for entertaining featuring a massive island. Additional features include engineered hardwood floors in the foyer & living area, 2 piece crown molding, wainscot molding in the foyer, granite counter tops in kitchen & bathrooms, ceramic tile shower in master bathroom, stainless steel appliances, tankless gas water heater & a CPI smart home system and a covered rear porch. Home Is Connected? includes programmable thermostat, Z-Wave door lock and wireless switch, touchscreen control device, automation platform, video doorbell, and Amazon Echo and Echo Dot. All home features are subject to change without notice. Internet service not included.